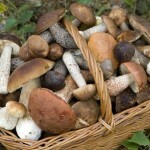 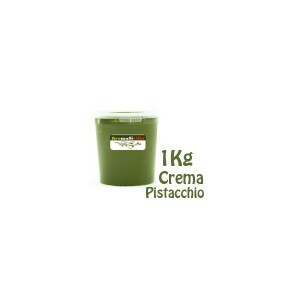 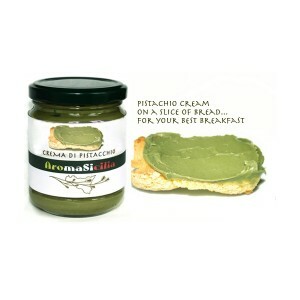 Mushrooms cream Porcini Boletus edulis – 250 gr. 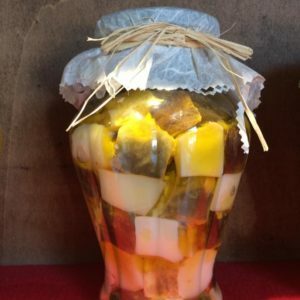 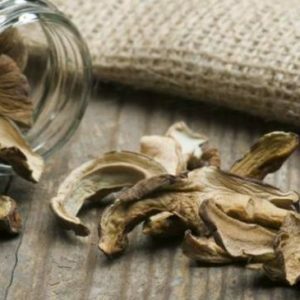 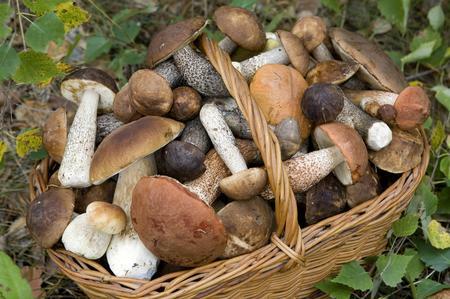 Mushrooms belong to the boletus genus of mushrooms, characterized by a soft, meaty white body that does not change color after it is cut (boletusthat change color to blue when cut or bruised should not be eaten). 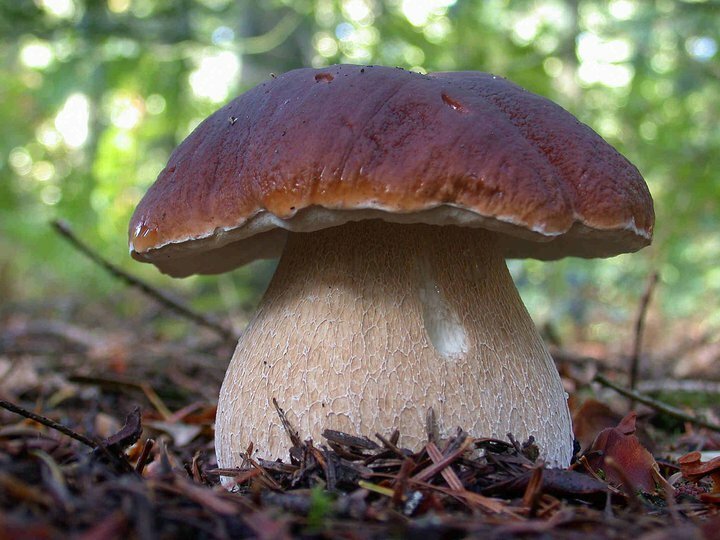 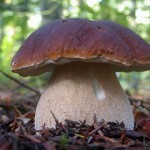 All porcini are boletus, but are all boletus porcini?